Record hour, Not another podcast on your itunes list. 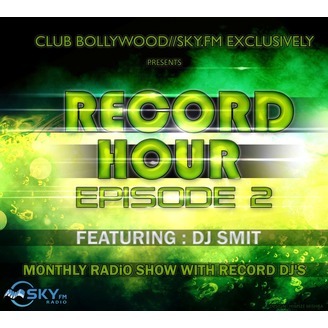 But an hour of full of electro house music mixed by best artist around the world. 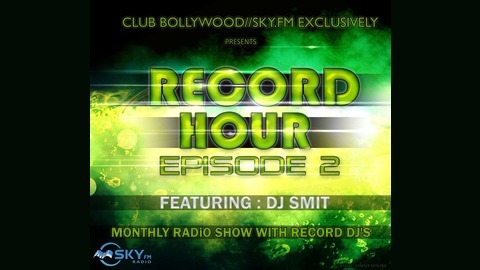 The big hour of the week where you will get an opportunity to hear best music by indian as well as international artist. So never forget to tune in for same great entertainment and best knowledge about music. Here Music. Spread Music, Love Music, Live Music because thats what RECORD HOUR is all about. So take the volume at its maximum and lets the music do the talking and explain its meaning to all.